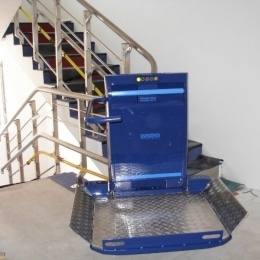 We manufacture and assemble sloping staircase platforms, vertical lifting platforms and hydraulic shear platforms. 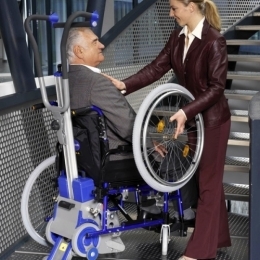 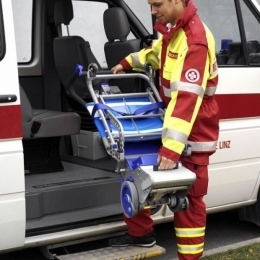 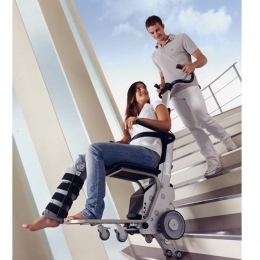 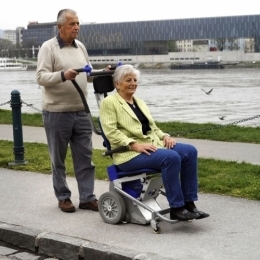 Stair climbers are intended for people using a manual wheelchair to overcome architectural barriers - staircases. 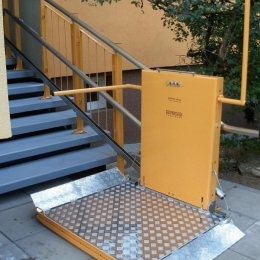 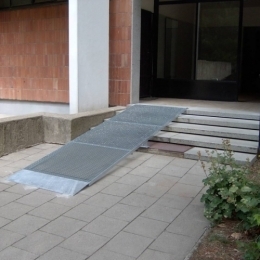 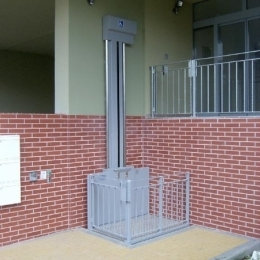 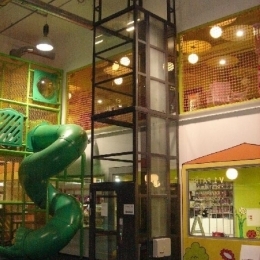 Access ramps are used to overcome lower vertical and staircase barriers.